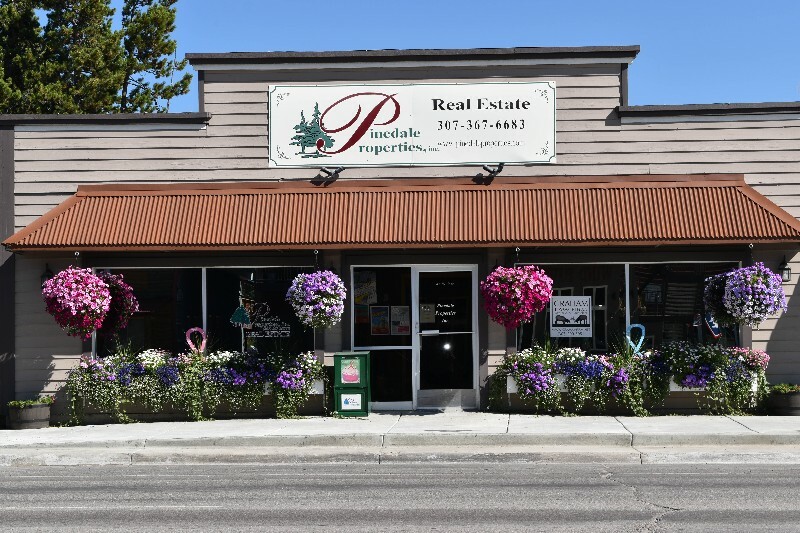 Pinedale Real Estate | Pinedale Properties, Inc. Pinedale Real Estate | Pinedale Properties, Inc.
We have everything you’ve ever heard about Wyoming and more. It’s wild and wonderful right here in Sublette County. The three mountain ranges that frame Sublette County just can’t be beaten for summer and winter recreation alike. Boating and fishing our crystal clear lakes and rivers just doesn’t get any better. The Bridger-Teton National Forest has more than 1,300 lakes to explore and we’re close to the Continental Divide Trail in the Wind River Mountains. If you are a hunter type, then you already know about our World Famous Big Game, elk, deer, moose and antelope. Seasonal and full-time living here is not only exciting but wholesome as well. Winter brings both downhill and cross-country skiing, and there are miles of snowmobiling off trail and along the nearby Continental Divide Snowmachine Trail. We are as crime and drug-free as you can get in this day and age. The incredible natural beauty setting is an artist’s paradise. 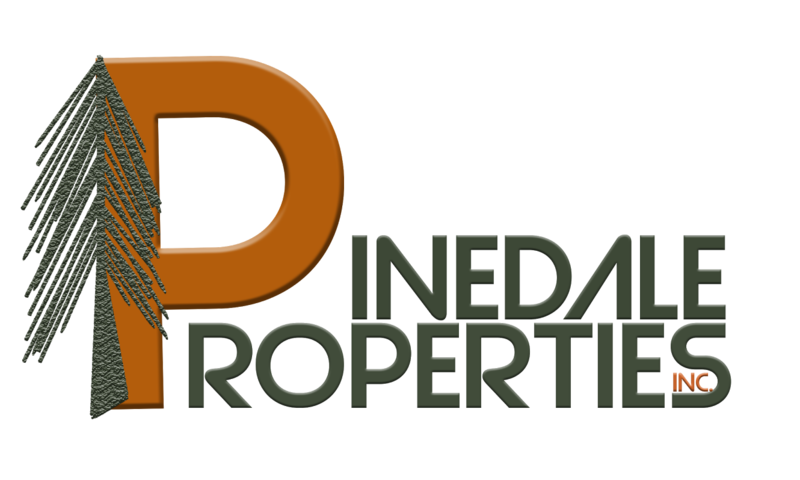 Pinedale Properties Inc offers professional Real Estate services for Buyers and Sellers. We have listings for all of Sublette County and the surrounding area including Pinedale, Boulder, Cora, Daniel, Bondurant, Big Piney, Marbleton, Farson and LaBarge. © 2019 Pinedale Properties, Inc.